About: The Housing Development Alliance (HDA) has been serving the families of the Kentucky coal fields for more than 20 years. Determined to improve the quality of life for families and the quality of our communities, HDA has built and helped finance over 260 new homes, secured financing for and repaired 650 homes and have developed 35 affordable rental units. 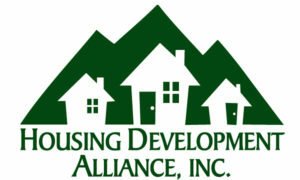 HDA strengthens their communities through the creation of high quality, long lasting and affordable homes. 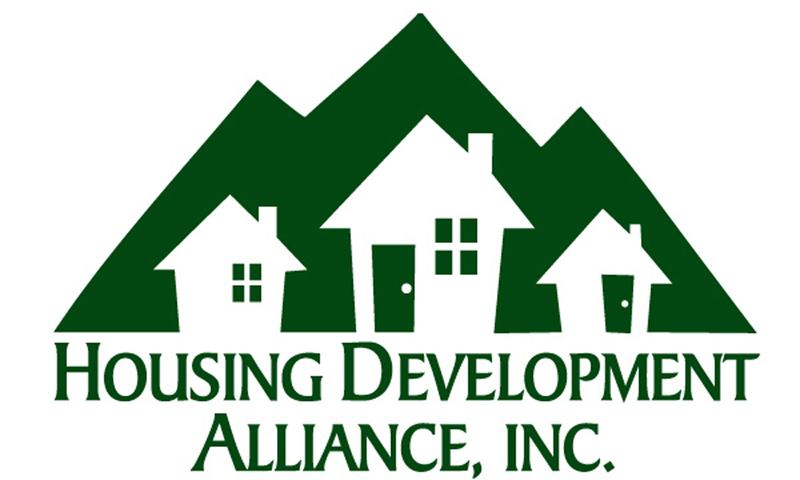 Serving as lender, counselor, developer and contractor, HDA builds new homes, repairs existing homes, provides energy efficiency retrofits and upgrades, delivers housing counseling and combats predatory lending through their Community Development Financial Institution (CDFI). Through the use of these programs, HDA has provided brighter futures and better lives to over 2,300 individuals living in eastern Kentucky.